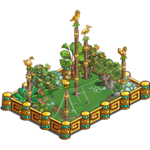 FarmVille is all setup in opening a new farm extension the Fields of El Dorado soon. 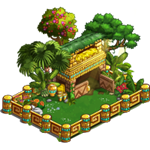 As part of our preview coverage of this new farm extension we have now what could be the El Dorado’s farm storage, pens and farm vehicles. 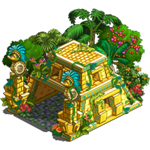 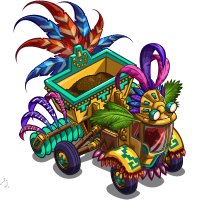 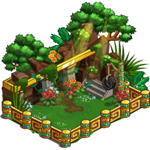 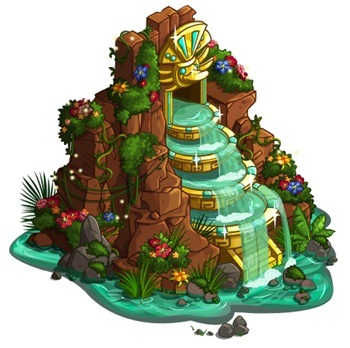 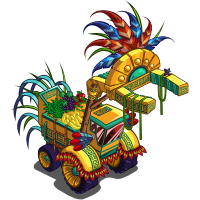 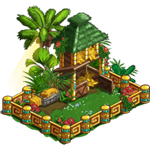 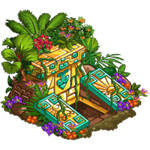 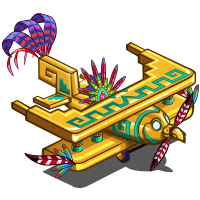 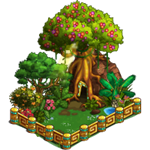 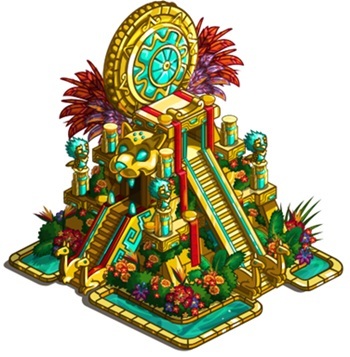 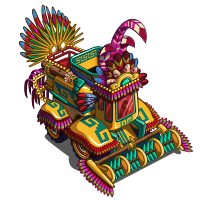 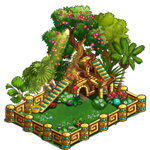 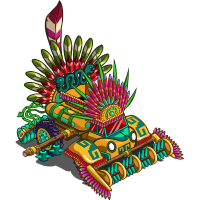 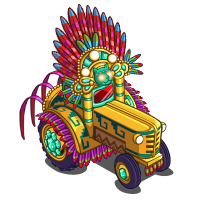 The FarmVille El Dorado is designed after the rain forest and so we may expect items that are jungle related. 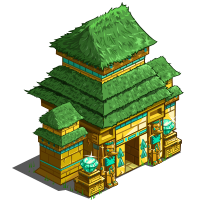 Here are the early unreleased images of the new farm. 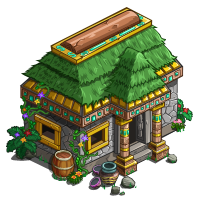 – Crafting building where we will be crating recipes that will require bushels. 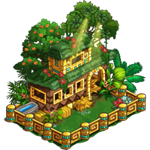 – the other crafting shop just like the Apothecary, Hollybright etc. 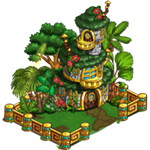 – One of the main buildable building in El Dorado farm. 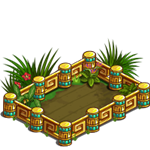 – place an item near it and that item will turn into it’s other appearance.